Toby Wooller was selected at Draft Pick No. 41 in 2017. Could hardly have asked for more from his first season. Rayner played every game and impacted in a number of them with his power, marking and goalkicking. Is super strong but has a long way to go with his endurance and will spent most of 2019 in the forward line again with the occasional midfield minutes. Showed his best was very good in 12 appearances. Bailey played largely as a small forward but was thrown into defence in the final two weeks, where his blistering speed and willingness to take on the game was eye-catching. 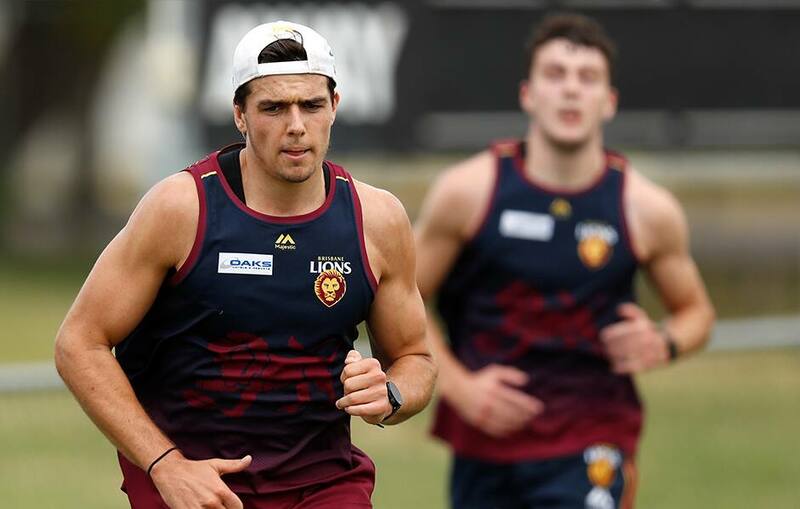 As his peripheral awareness improves, the Northern Territory product will be a huge asset and should be in line for plenty more games in 2019. Got his chance late in the season with four games as a half-forward. A midfielder by trade, Starcevich is good in tight spaces and strong over the ball. Is a bit down the pecking order in the midfield rotation, but more development next year won't hurt him. The first half of his season was derailed by a hand injury, but the young forward impressed in the NEAFL upon return. Dropped 5kg in the off-season, is in the top bracket of runners at the club and has the potential to be a strong third-forward option. Kicked 19 goals in 17 NEAFL games, showing glimpses of his contested marking ability. Ballenden also helped out in the ruck. He is powerful, but like most teenage key position players will need a few years to develop. Needs to improve his agility and running, which he will likely do again through the reserves. Made quick progress early last season, playing in the JLT Cup, before a shin injury wiped him out for the year. On a modified program during the pre-season, the hulking full-back will take things slowly until he's 100 per cent.